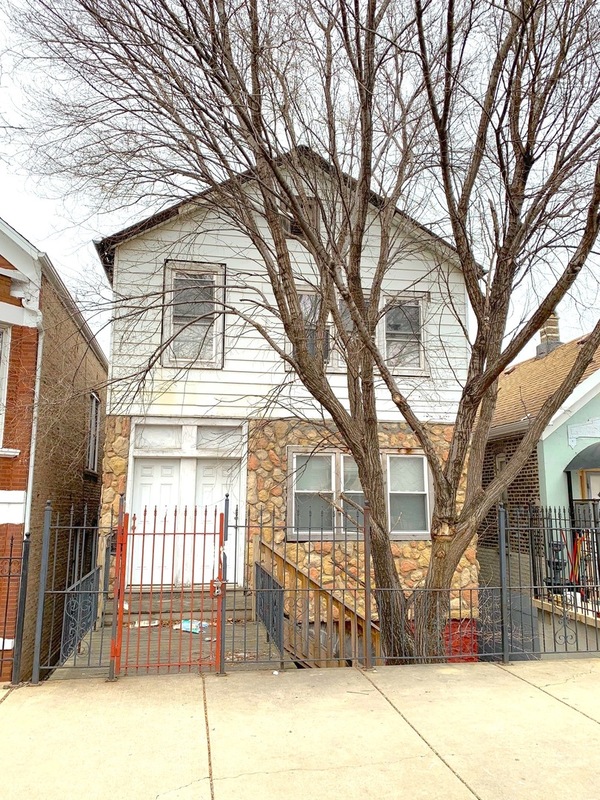 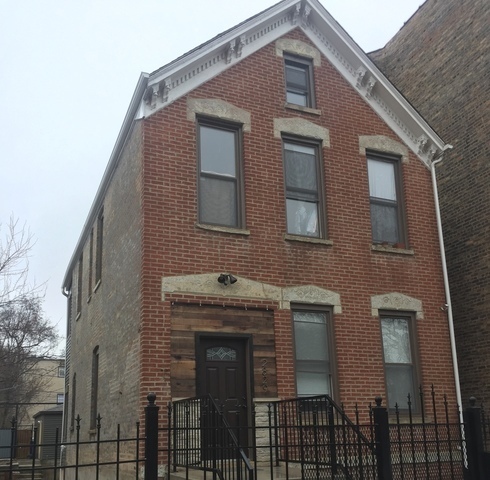 Amazing opportunity to own this 2-flat building on 18th Street in vibrant Pilsen! 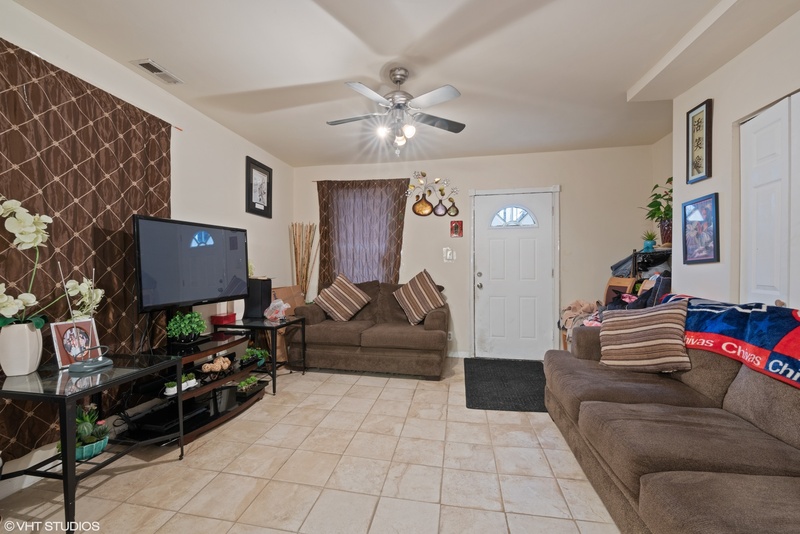 Both units include kitchen, living room, 2 bedrooms, 1 full bathroom & a bonus room, which can easily be converted into a 3rd bedroom. 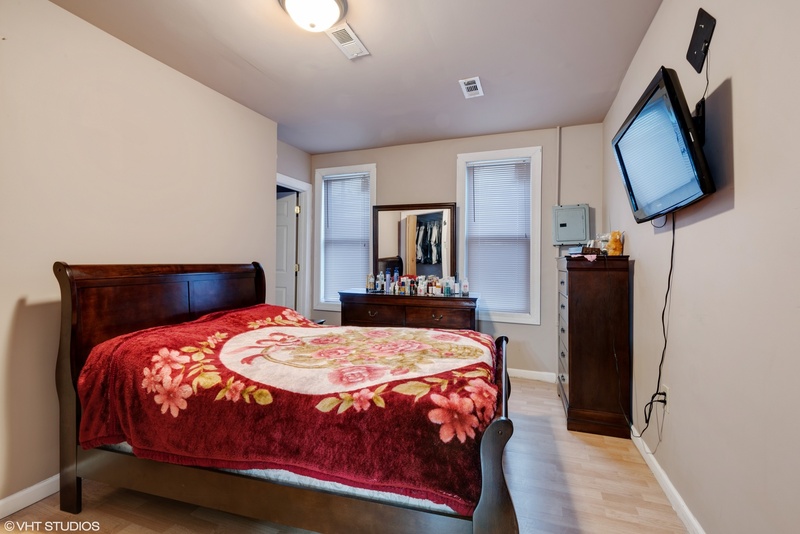 This entire property was rehabbed in 2009 and includes newer roof, furnaces, water heaters, plumbing & electric. 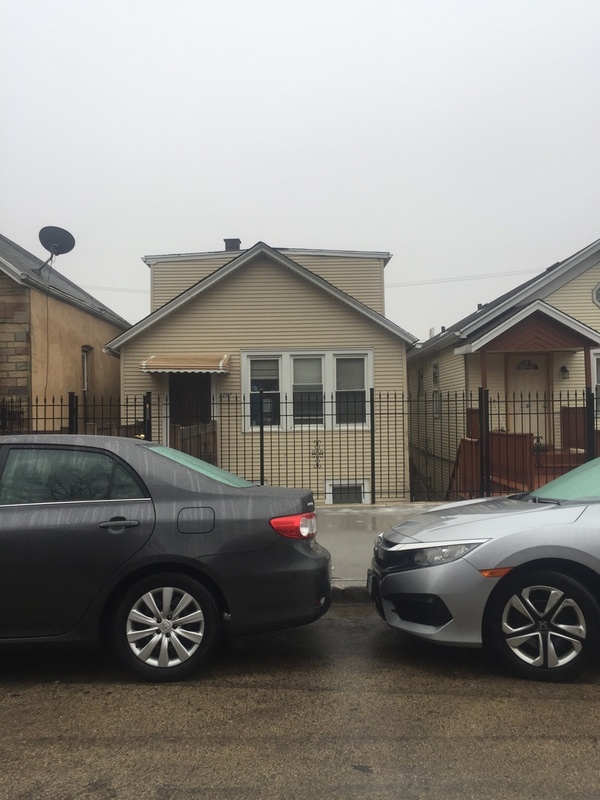 Other improvements completed in 2009 include front facade work & tuckpointing, new siding & concrete slab for carport. 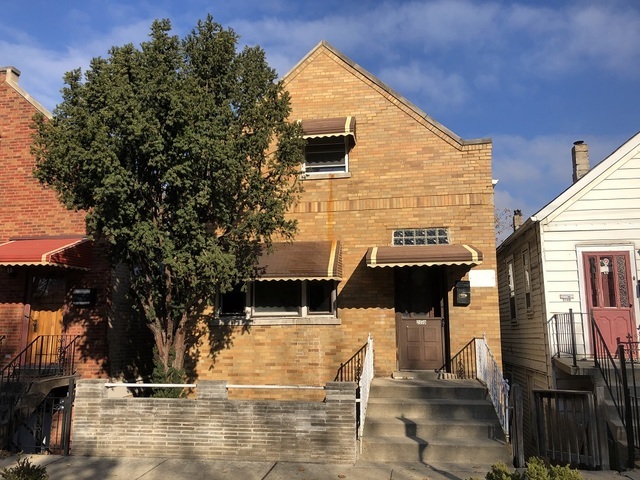 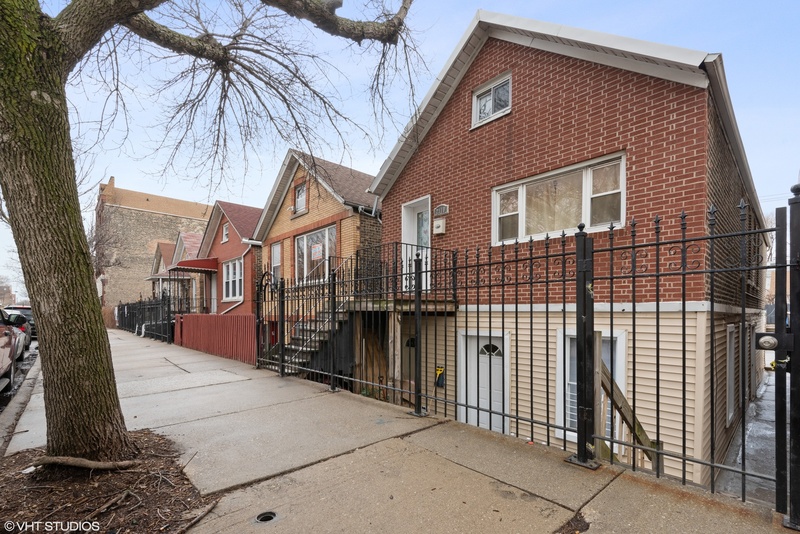 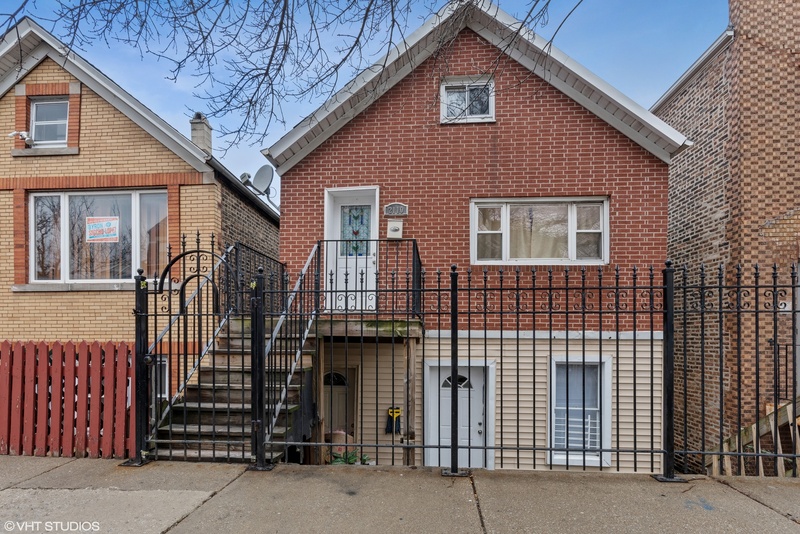 This property also has a spacious backyard, is within walking distance to the CTA Pink Line and a 15 minute drive to downtown. 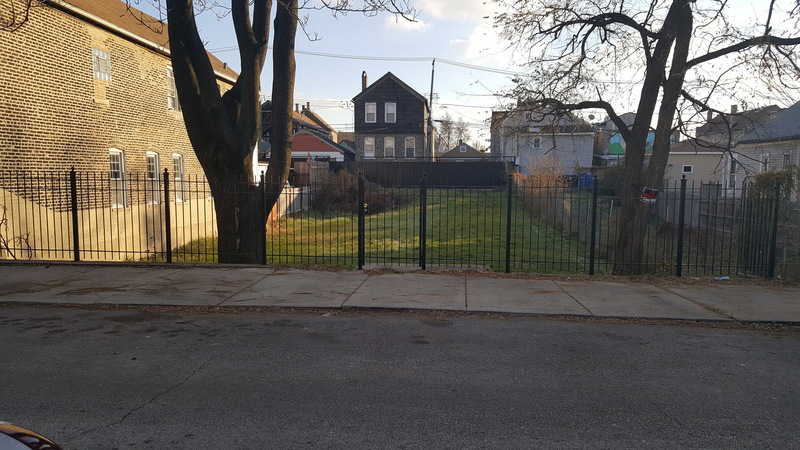 Just steps to Pilsen's eclectic art galleries, coffee shops, breweries, restaurants, shopping & amazing cultural attractions. 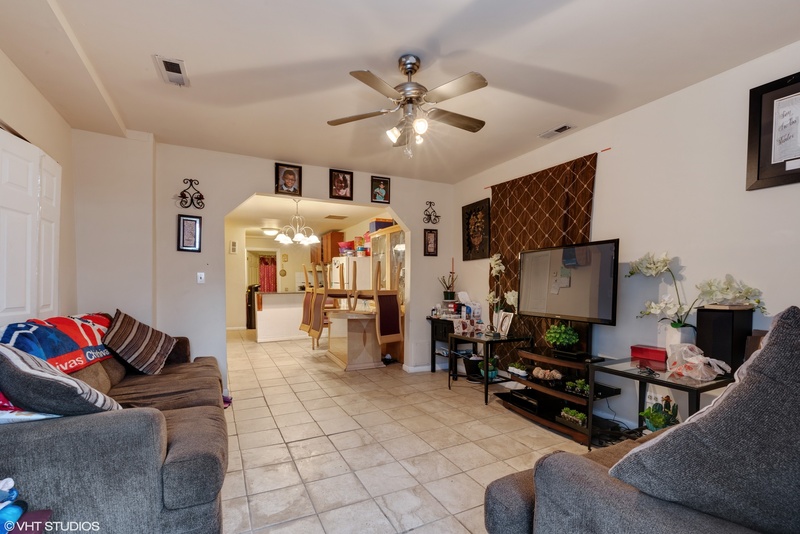 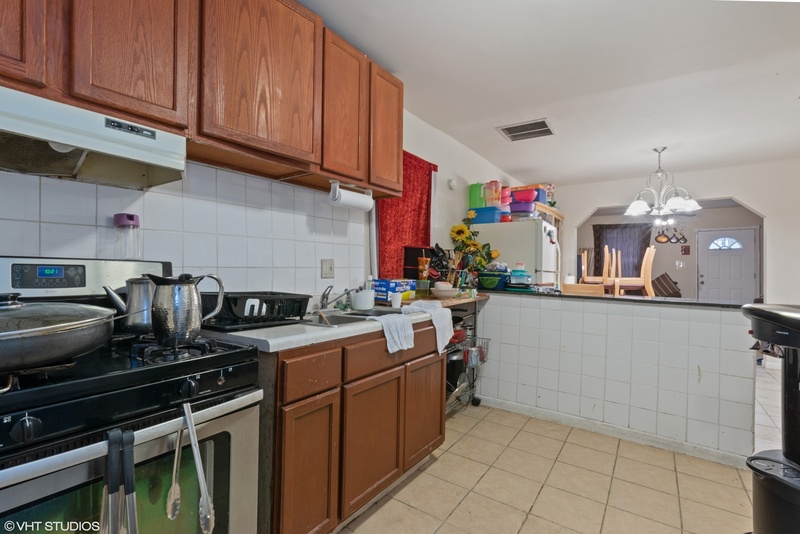 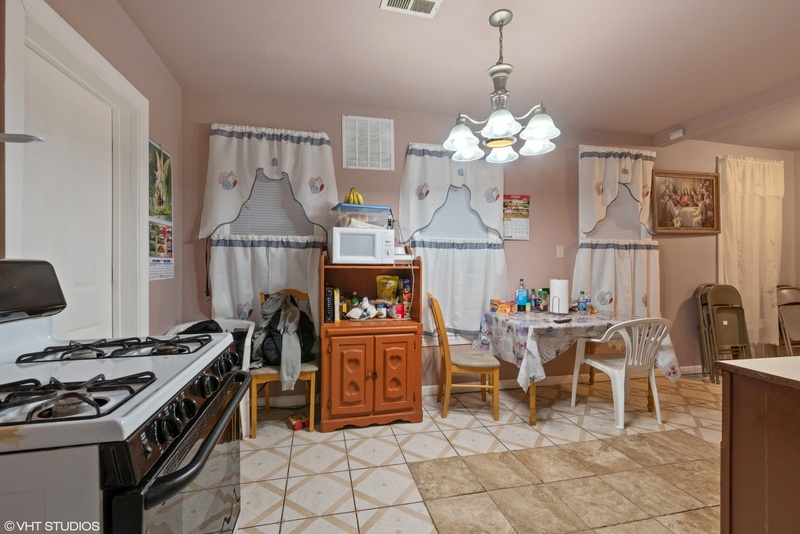 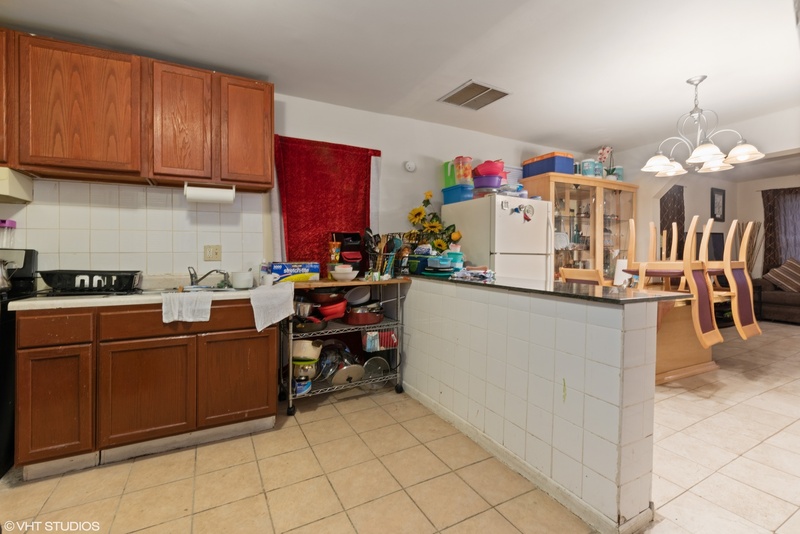 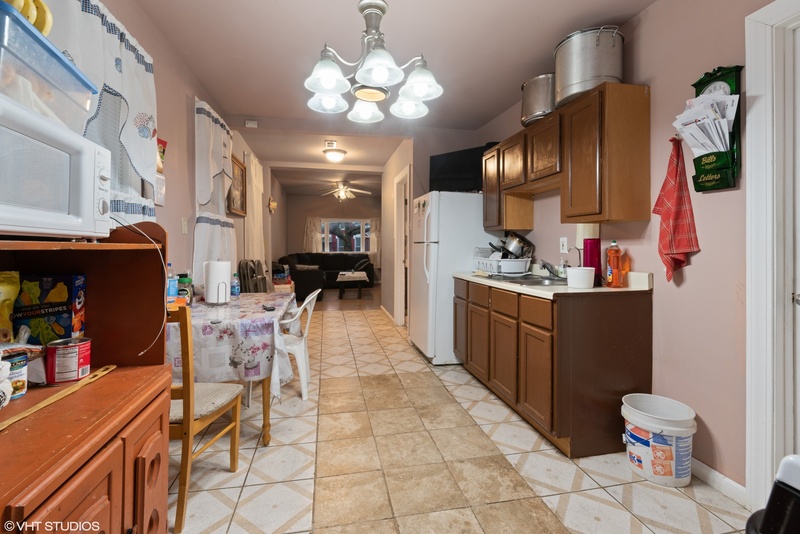 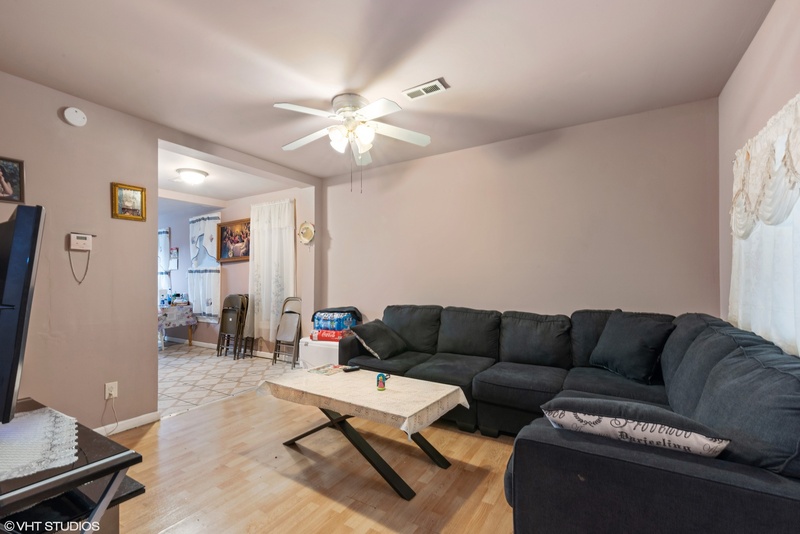 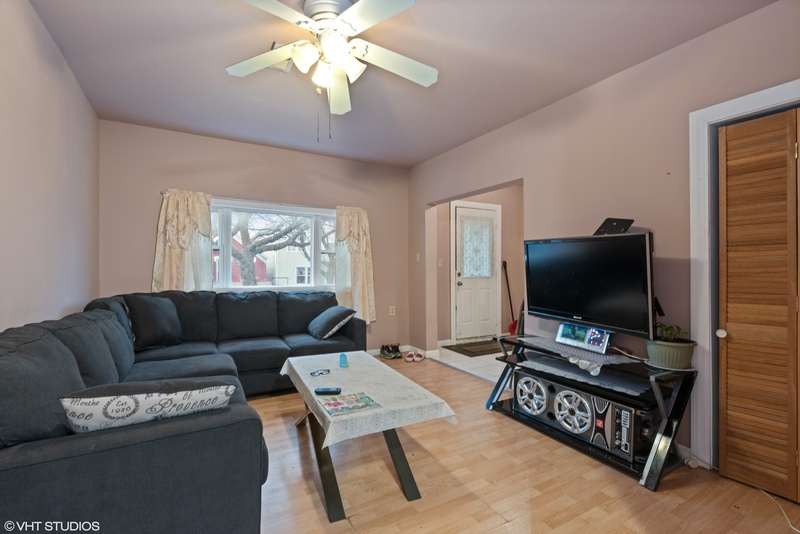 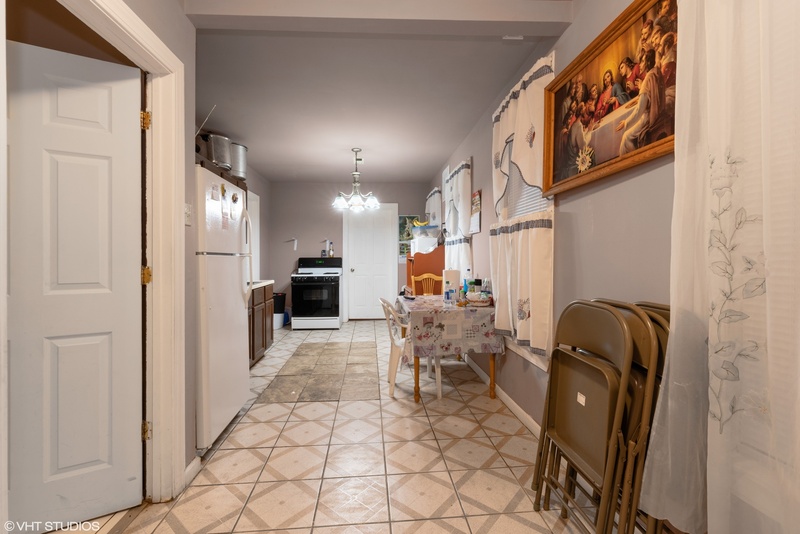 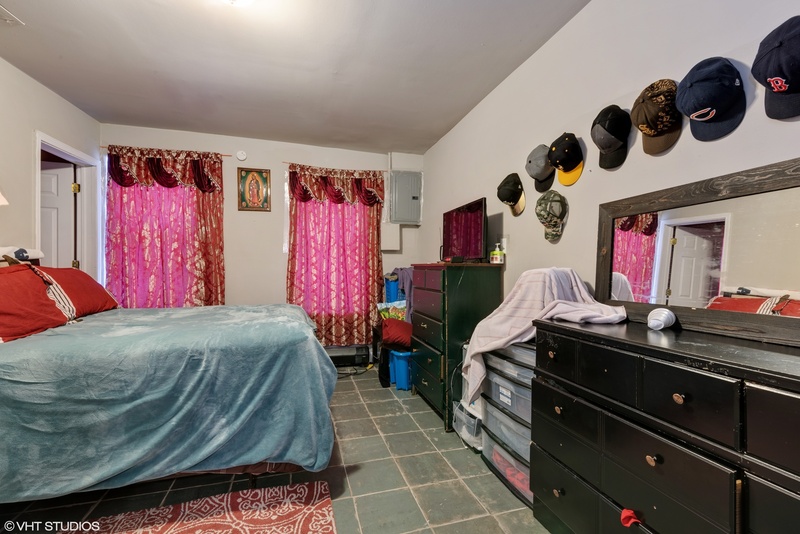 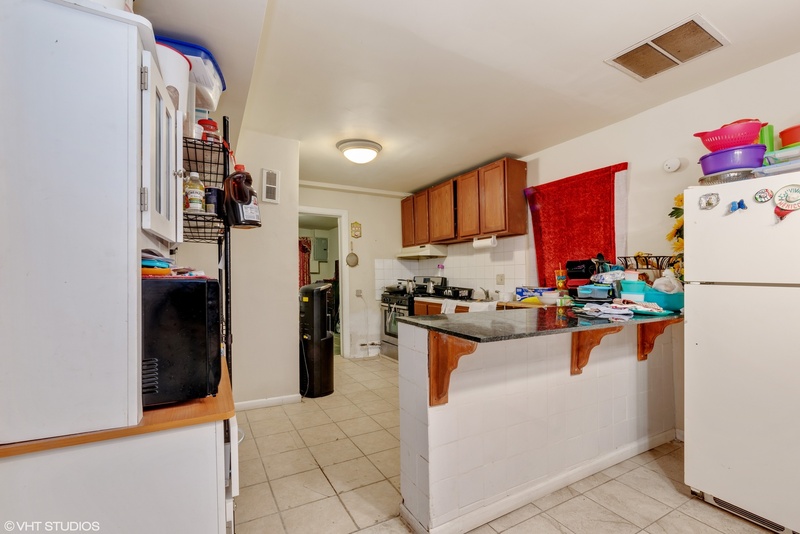 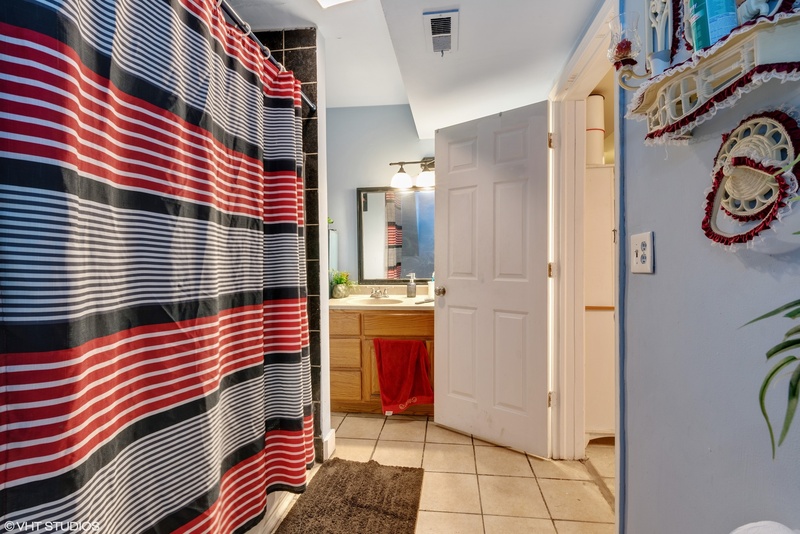 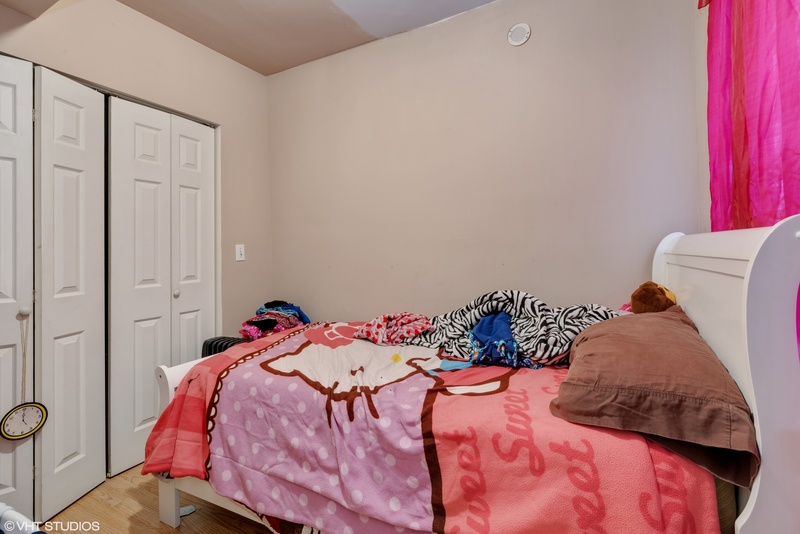 Excellent investment property in a thriving neighborhood, being sold As-Is. 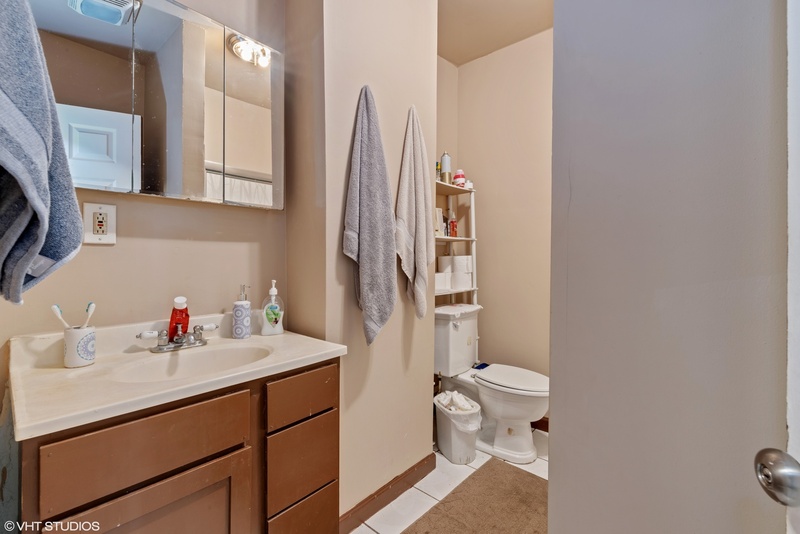 This opportunity won't last long, come see the possibilities!